Find out what is in season for the week of June 2! 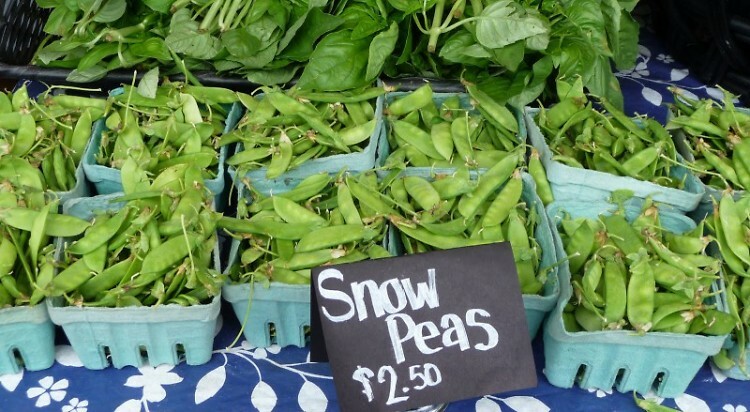 New to the market are strawberries, sugar peas, snap peas and tunnel grown squash and zucchini! Music at the Market : New Wednesday Night 4-7:30 p.m.! For the first Wednesday night market June 6, we will feature the Wealthy Orphans. The market will be open from 4-7:30 p.m. Come on down, get some yummy produce and baked goods and enjoy some urban post-americana folk tunes!